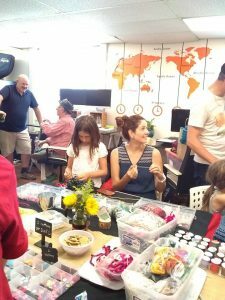 LOS ANGELES, September 20, 2018 (Newswire.com) – LA web agency Websites Depot hosted Girlscout Troop 6555 as part of their “Craft’d With Love” event. “Craft’d with Love” brings together Girl Scouts and their family members in providing for young people in need and also cancer patients. The event took place on Sunday, Sept. 16. 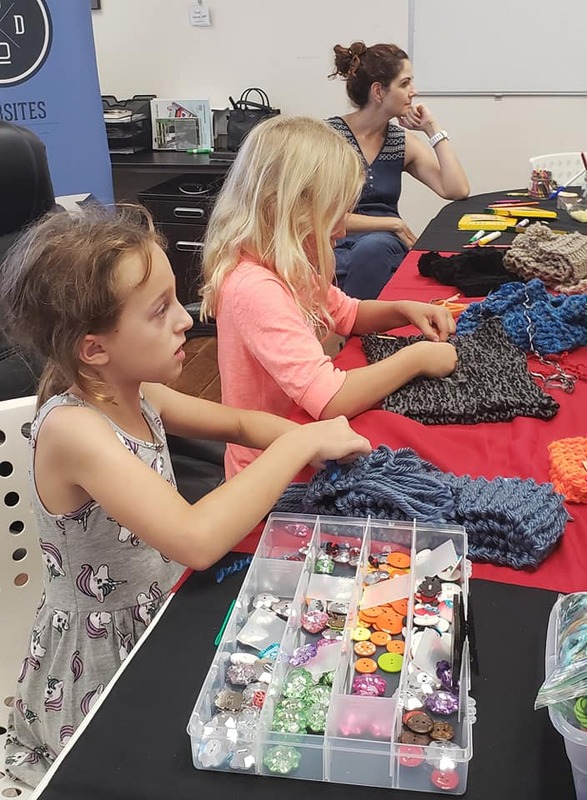 After the workshop, a total of 50 handmade scarves were knitted that are slated to be sent to a Utah group called Little Lambs that works with low-income foster children. 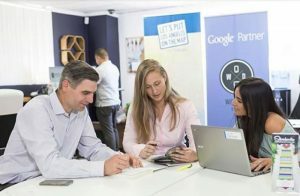 Young attendees gathered around the large conference room of the digital marketing agency for a Sunday afternoon of snacks and cakes, followed by the knitting workshop. Many parents who were in attendance partook in the knitting activities with their children. After the work was completed, the entire group made s’mores and shared drinks and refreshments around the social media marketing office. Websites Depot CEO Danny Star, whose daughter is a member of the troop, said he was an eager host for the lively event. Troop 6555 participates in similar events periodically to help charities and local community organizations. The Silver Lake-based Girl Scout Troop is currently seeking to hold such activities and events more often with charities and non-profit organizations. Any such organization is welcome to reach out to the troop and its organizers. 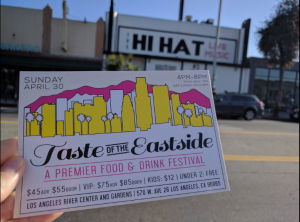 To find out more about the event, future events or about the company, please contact Websites Depot’s media relations line at (213) 332-9255.